Stand up and take control – with help from the latest technology! Would you like the confidence to stand up and be counted? To take control and make your own decisions? This fantastic subliminal audio recording will quickly and effortlessly unleash ALL of your inner strengths and positive attitudes! 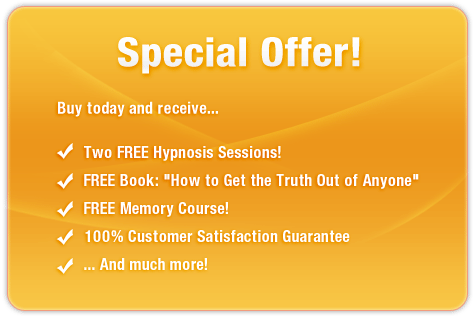 The Be Assertive session uses the latest subliminal messaging technology to deliver thousands of potent, positive, life-enhancing messages directly to your subconscious - allowing you to access your inner mental discipline in just MINUTES! Don’t let other people push you around! 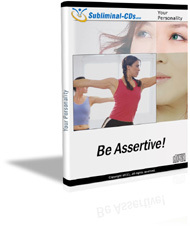 Purchase Be Assertive TODAY and get INSTANT access to a stronger, more confident you!